Twenties And Fabulous by Kristen Berk: Throw Back Thursday & Target Launch: Peter Pilotto! Throw Back Thursday & Target Launch: Peter Pilotto! Happy Thursday! A couple of months ago I wrote a blog post about the launch of Philip Lim's clothing collection at Target. The launch was extremely successful and the items sold out within a few hours. Trust me I know because I was silly enough to think going to the store for 9:30 a.m. would be early enough- clearly not. Fashionistas are fashionistas for a reason. I spent most of my time rifling through clothes that were much too large for me. Any items that were in my size (only a handful) I quickly grabbed as if my life depended on it. 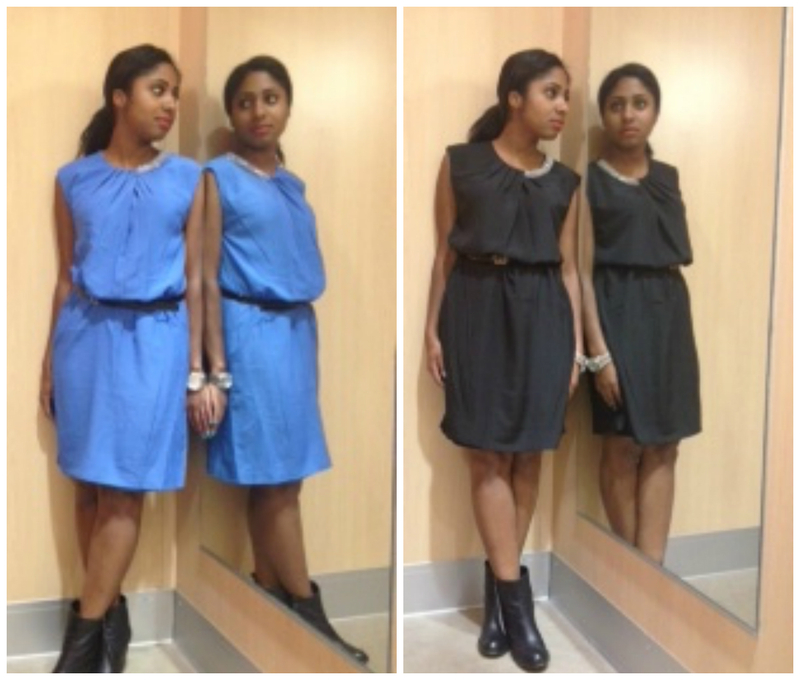 Below is a Philip Lim dress from Target in two different colors. Anyways, Target is doing another launch with designer duo- Peter Pilotto. I'm really excited for this launch because the clothing that Peter Pilotto create is known for its elaborate prints and colourful designs which is right up my ally. Plus it doesn't hurt that this line is extremely affordable. The print dress that I want is $39.99 and I hope that this time around I will be successful enough to get it when it arrives in stores this Sunday. Anyways, if your a fan of the brand Peter Pilotto or want some cute print pieces to add to your wardrobe, I highly recommend checking out their pieces when they arrive at Target. Remember, there is nothing better than looking good on a budget. For more details on the Peter Pilotto collection at Target you can click here.